The SnowGlobe is a contemporary addition to our range, and is perfect for a brand launch or experiential event. Given its name, it's also extremely popular at Christmas for displays or even a Santa's grotto. 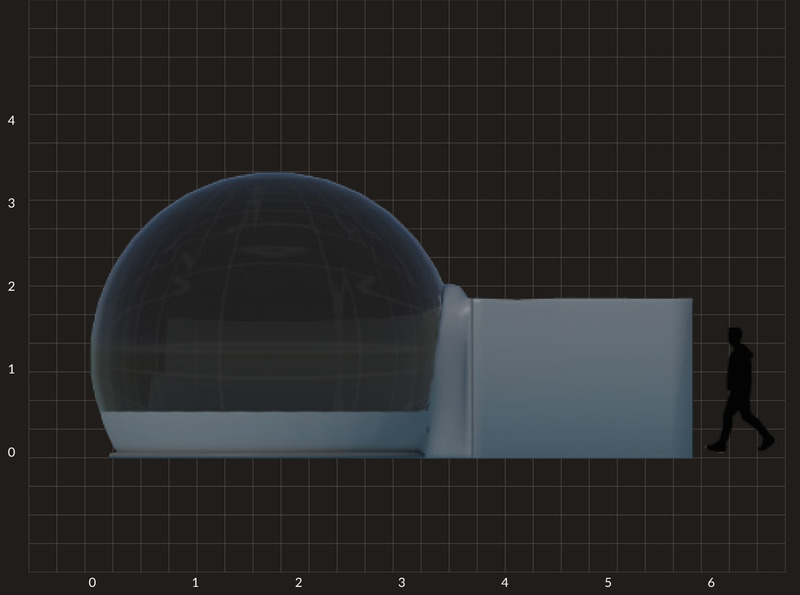 Unlike the StratoSpheres, the SnowGlobe does not involve any projection. It is simply a unique, attention grabbing space that can be dressed and lit in any number of ways to suit your event or promotion. The inflation system can also be used with fake snow to really give the full snow globe effect!